Kewei Mao joined Mellen, Smith & Pivoz PLC in December, 2011. Before joining the company, he worked for a world-wide Japanese manufacturing company in the automotive industry. He received his Bachelor’s degree in Japanese from the University of Shanghai for Science & Technology, and Master’s degree in Accounting from Western Michigan University. 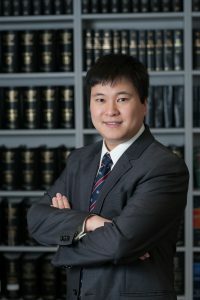 Kewei’s specific areas of expertise include tax preparation for individuals, partnerships and corporations, as well as international tax form preparation. 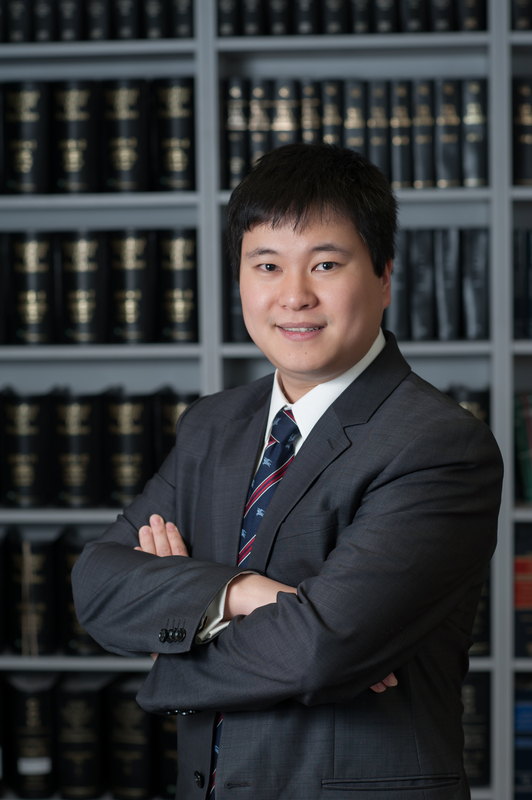 Kewei is a member of the American Institute of CPAs and Michigan Association of CPAs. He speaks English, Chinese (Mandarin) and Japanese.